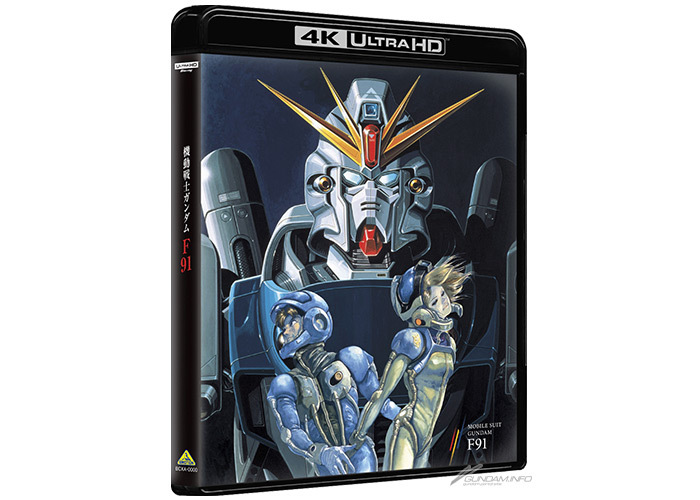 The G Reco cap that Tomino worn during the event won’t be commercialized. I edited the post as I added more tweets and found a partial transcription here. It’s by Inuyou, a nice person who often drew Mouretsu Pirates pics when the show was airing.I think I covered everything I could find now. 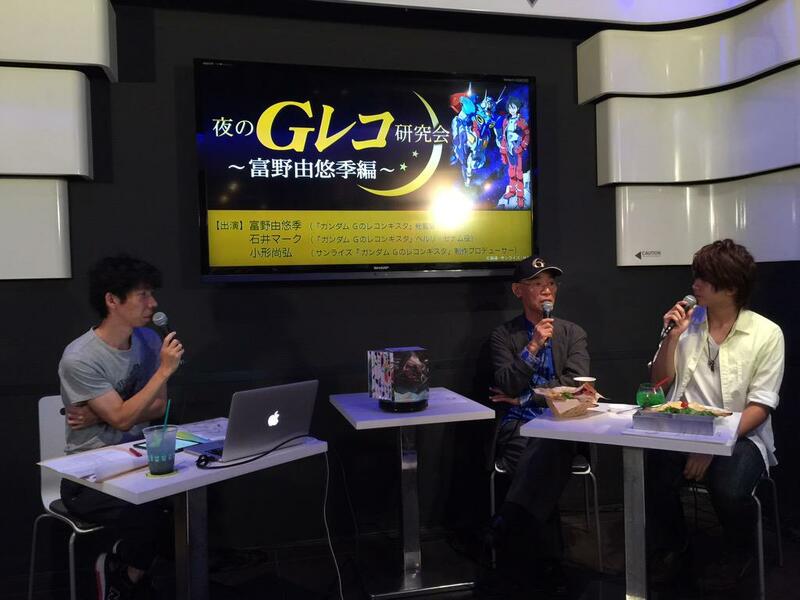 Tomino was invited the 27th of August 2015 at the Gundam Café for an event. The Sunrise producer of G Reco, Ogata Naohiro(nicknamed Ogata P) was present along with Bell’s seiyuu Ishii Mark. Yoshida Kenichi was supposed to attend too but he had last minute circumstances. They talked about Gundam in general. It was streamed online but it was blocked outside Japan so I didn’t watch it. On twitter #Gレコ, there’s some impressions and quotes by Tomino picked by people who watched the event. I mainly picked stuff from this account. Instead of going through the twitter tag, you can also find all the related tweets on matome sites like here. I’m too lazy to link every single tweet I translated. This entry was posted in Gundam G No Reconguista, Opinions on... and tagged Akiman, Anime, gレコ, Gundam, Gyoubu Ippei, Ishii Mark, Ogata Naohiro, Tomino Yoshiyuki, Yoshida Kenichi on August 27, 2015 by rockmanshii. 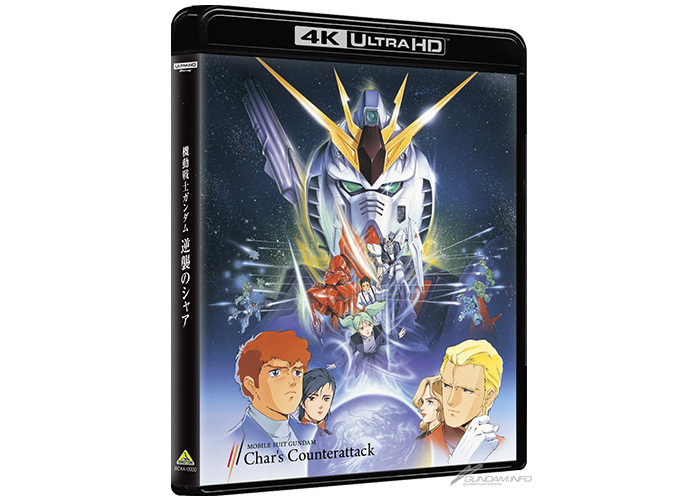 This entry was posted in Uncategorized and tagged Char, Gundam, Toyota on August 26, 2013 by rockmanshii.